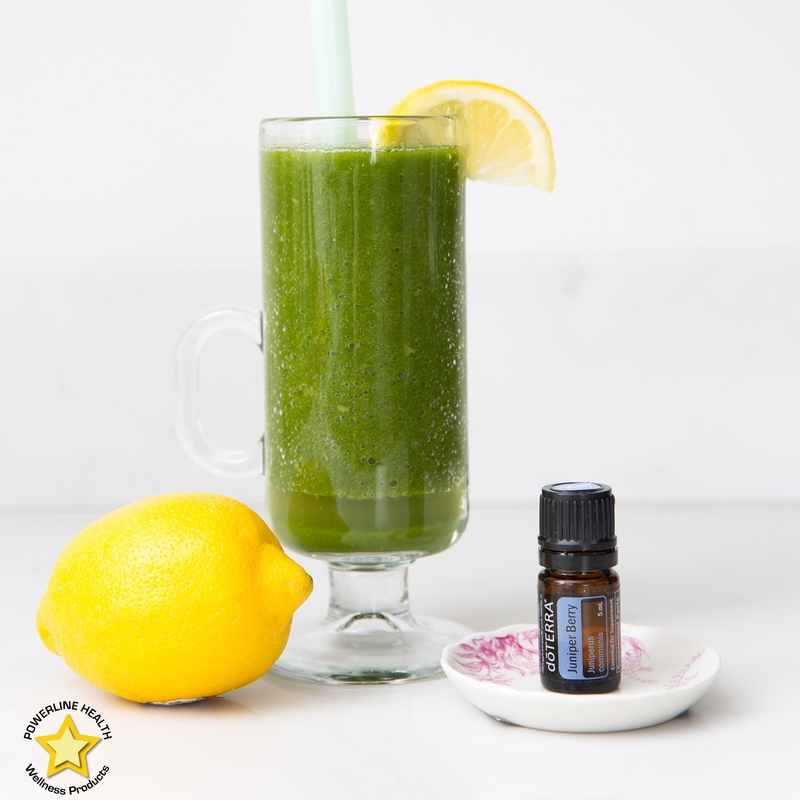 Add one to two drops of Juniper Berry to your next green or fruit smoothie when you want to support healthy kidney and urinary tract function. Looking to build your skeletal strength? Be sure to Blast foods high in magnesium, including wheat bran, cashews, spinach, almonds and cacao. Like calcium, magnesium is stored in bone, contributing to skeletal strength and is released from the bones by osteoclast breakdown into the blood stream to assist other bodily functions. Restore your lost magnesium stores with these foods – and starting with this Blast, a tasty mix of bone-building power.